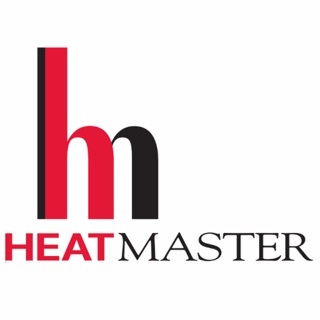 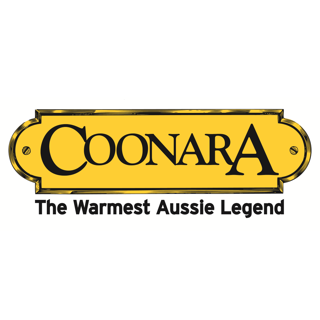 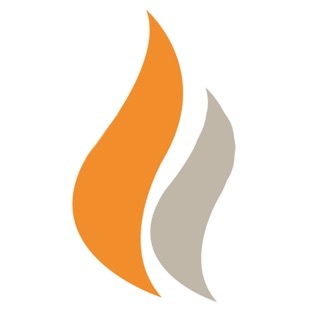 You can control your fireplace from your iPhone or iPad with the Coonara Thermostat app. 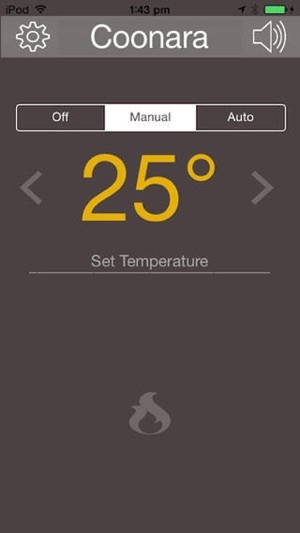 •Turn on and off times via the 7-day programmable timers in the app. 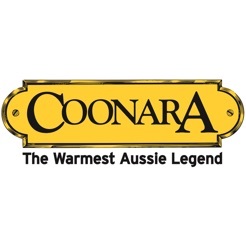 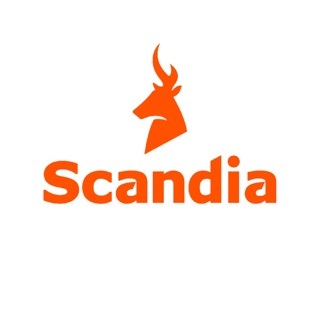 Note: This app will require the Coonara Fireplace control.